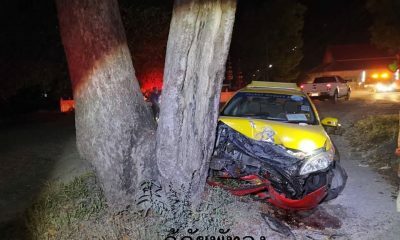 Reeling from a deadly boat accident this summer, Thailand’s Phuket Island is using “smart” technologies to tackle issues like safety and traffic in an effort to get back on track amid the Southeast Asian tourism boom. 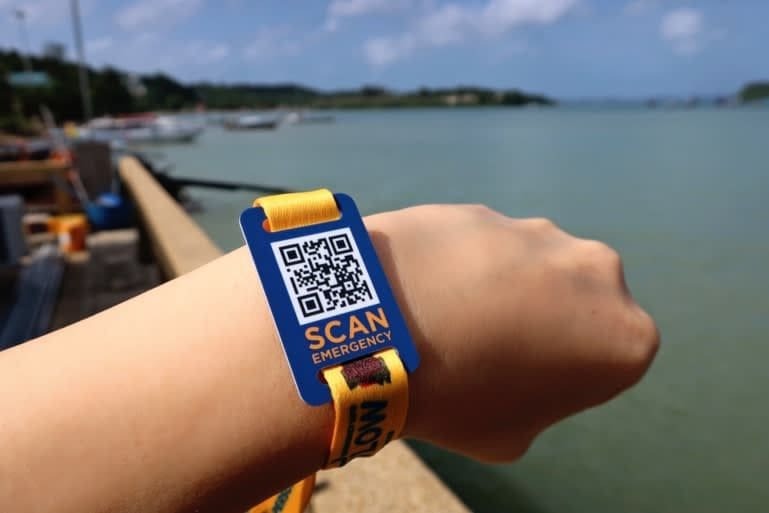 For tourists looking to dive into Phuket’s waters, for example, the latest accessory is a wristband with a QR code. Divers and other globetrotters must hold the bracelet in front of automated ticketing gates to enter the pier and board boats.